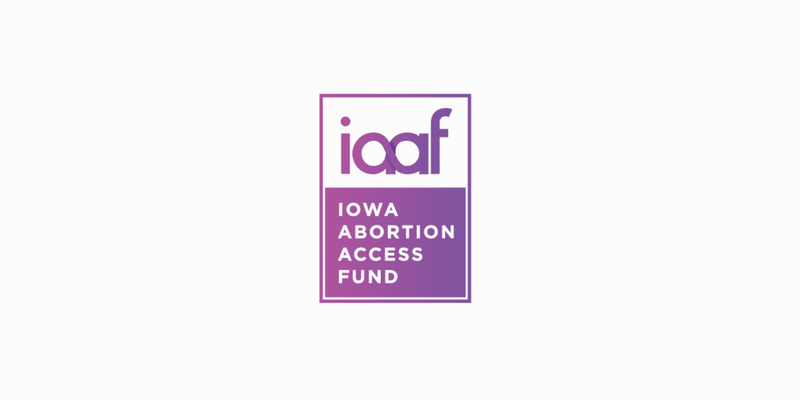 IAAF is dedicated to the belief that the freedom to choose legal abortion should be available to everyone. They are committed to providing access to abortion services for those who lack the resources. 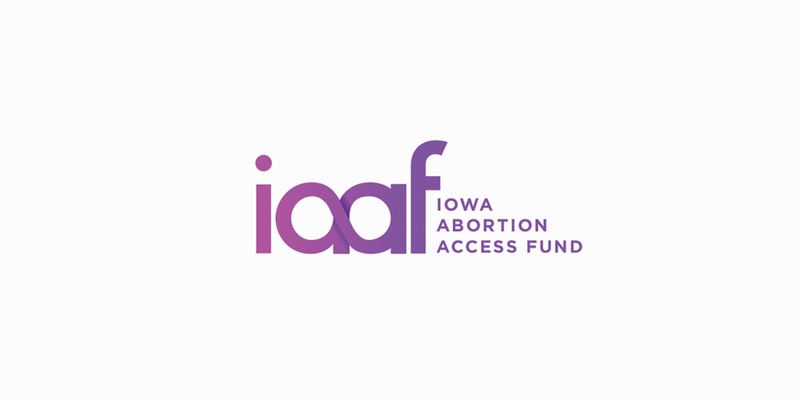 IAAF is about 35 years old, the second oldest abortion access fund in the nation. However their growth has been stagnant for awhile, in terms of donors and dollars. We seek to rebrand IAAF and create a campaign that increases visibility and donor support so that the organization can serve more women in need.